Safe-T-Cover's industrial enclosures are sold primarily through plumbing and water works supply houses across North America. However, we are always available to answer questions or work on a quote with you. Contact us or dial (800) 245-6333. 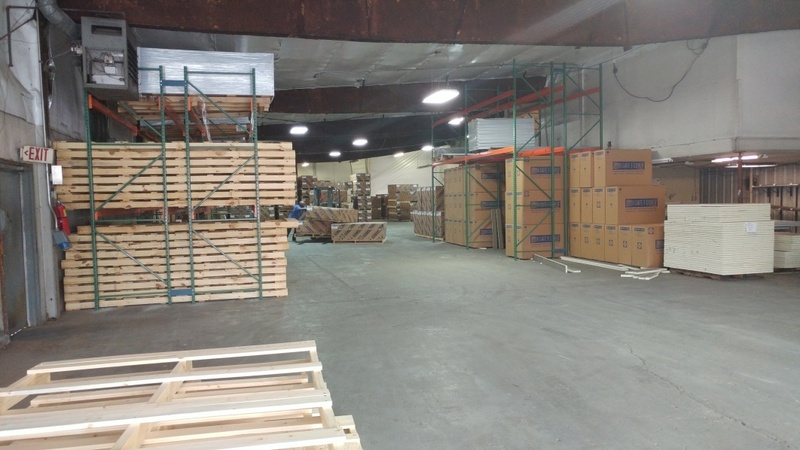 Need to find a supply house near you? Call us at (800) 245-6333 or Send us your info and we'll help you find one. Interested in becoming a distributor? Find the rep agency in your area and contact them to discuss your interest. 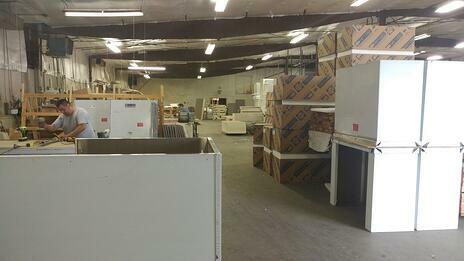 We are generally interested in a supply house that sells to the water works and plumbing markets. Safe-T-Cover staff are committed to being fast and easy to work with. Are you an OEM interested in packaging a Safe-T-Cover enclosure with your application? Bundling products together for your customer can even increase sales. Let's make it easy for them. Call us at (800) 245-6333 or Send us your info and we'll get back to you.